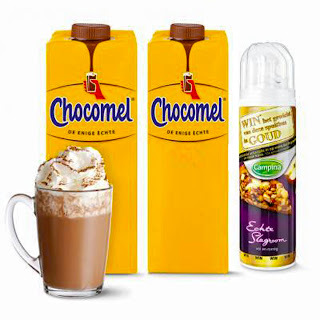 Hollandshopper blog: Speculoos or Speculaas? Is it Speculoos or is it Speculaas? Speculoos is the Flemish name for Speculaas. 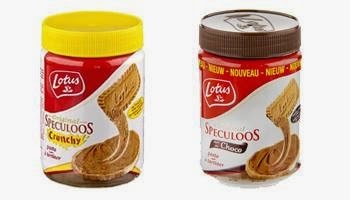 The spread we sell is actually called Speculoos because it originates from Belgium. It is a spread made of biscuits. It is also known as cookie butter or Biscoff spread. The biscuits we sell are called Speculaas because they are made in Holland. Speculoos Pasta with caramelized biscuits, is a delicious spread, ideal for those who want something different for breakfast or lunch. The result is amazing: on bread or toasts at breakfast; this spread is distinctive in taste, a pleasure for Speculaas lovers. Replaces the well known speculaas biscuit on a sandwich. Speculoos contains good, unsaturated fats, is rich in Omega 3 and does not contain artificial flavors, colors or preservatives, and most of all: is really delicious.